We always had problems cooling off our house in the summer, especially our master bedroom upstairs. 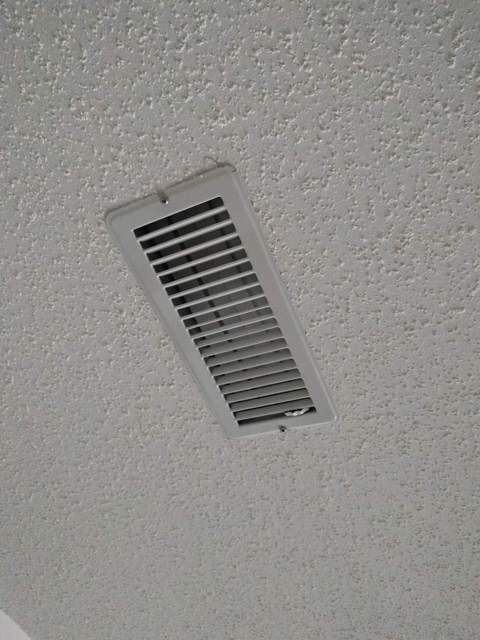 There was very little airflow, and it would take hours of running the air conditioner for it to make a difference. Victor came and sealed our ducts, and also balanced them to improve the air distribution. Our ducts initially had 54% leakage, and were sealed to 1.2% after he finished (a 97% improvement). The airflow measured in our master bedroom is literally 4-5 times higher than before the sealing/balancing process (the output was measured before and after for comparison). The net result is a huge improvement in comfort and ability to cool off our house. Our AC can cool off the entire house much quicker than before, and our bedroom is much cooler and more comfortable. As part of the process, Victor also discovered the ductwork for a supply register in our living room ceiling that was never cut out of the drywall. 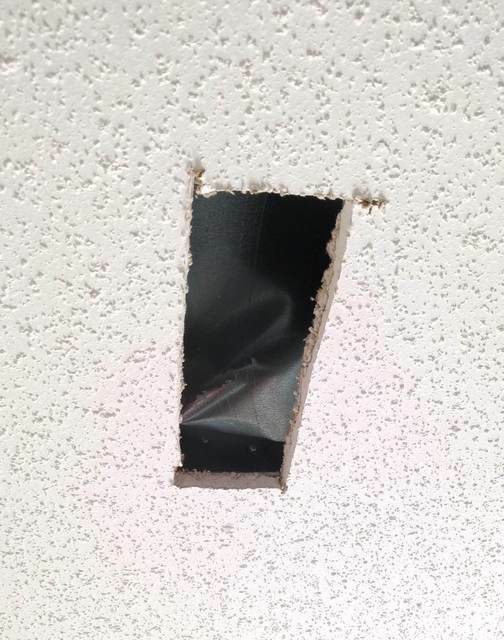 He was able to precisely identify the duct location, remove the drywall from just the duct opening, and install a new register without damaging the ceiling. I’d highly recommend the Aeroseal process. I expect that it will make a big difference in heating up our house quicker and more evenly in the winter as well.